This will be essential viewing. Aside from being an exquisite film, there's a large reason why Ken Loach's drama The Wind That Shakes The Barley has deeply resonated with Irish viewers. The award-winning film is one of the very few features that depicted the horrors of the Irish Civil War and how it drove families apart. 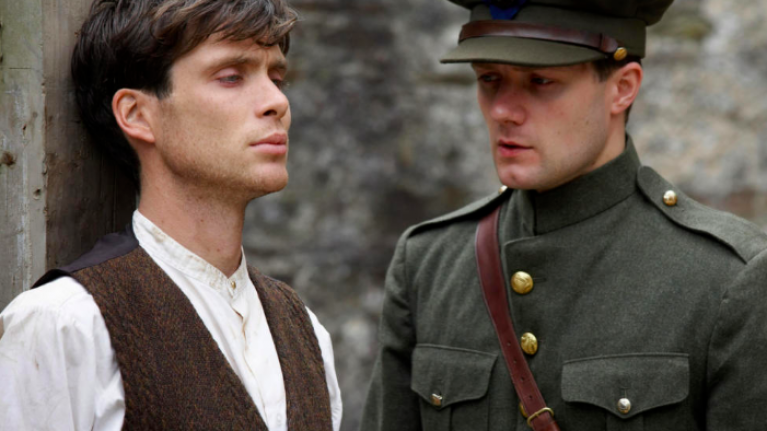 Of course, Cillian Murphy's exquisite performance also helps and it's clear that this period of Irish history is deeply significant to the actor from Cork. As stated previously, the Peaky Blinders star will be narrating a new three-part documentary series that will detail the War of Independence and the subsequent Civil War. Another person that was crucial in establishing the authenticity of The Wind That Shakes the Barley was Dr Donal Ó Drisceoil - he was a key sounding board for Loach because he acted as a historical advisor on the film. Aside from this, Ó Drisceoil is also one of the editors of the critically-acclaimed Irish history book, Atlas of the Irish Revolution, and John Crowley's award-winning book is the text that will be adapted in this three-part documentary series. In a previous interview with the Irish Times, Ó Drisceoil said that the documentary will cover the period from the formation of the First Dáil in 1919 up until 1921. The Easter Rising and the subsequent Civil War will also be examined. RTÉ have confirmed to JOE that the documentary will air in early February and that there will be be a special screening of it in the Cork Opera House on Tuesday, 29 January. The screening will be accompanied by a Q+A session with a panel of specialists moderated by Dr John Bowman, Historian and Broadcaster. Tickets for that screening cost €5 and all funds will be going to the charity Cork Penny Dinners.